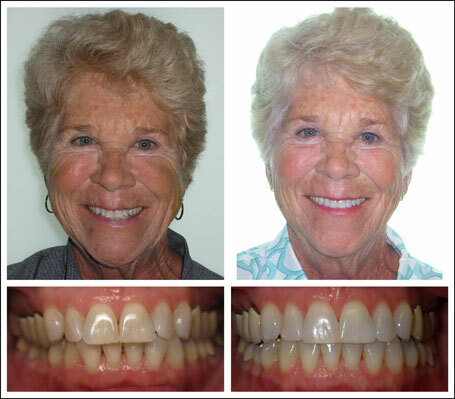 Find out why our patients are smiling! 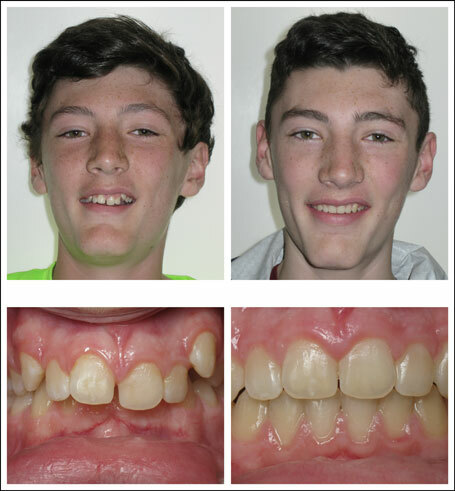 The following case examples and before and after pictures of our patients illustrate what a skilled orthodontist can do to enhance your smile and help you maintain your optimal dental health. 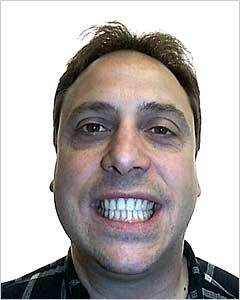 Click the following links to jump down to example you wish you view. 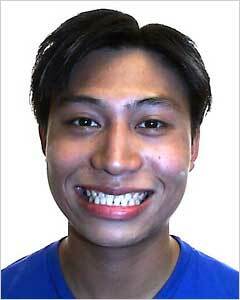 Ho had an extremely deep bite with retro-inclined teeth. 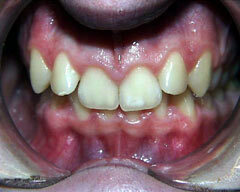 In addition, periodontal bone loss existed. 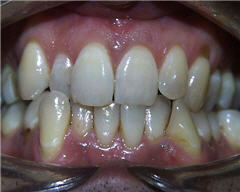 We removed 2 upper premolar teeth and completed his treatment in 18 months! 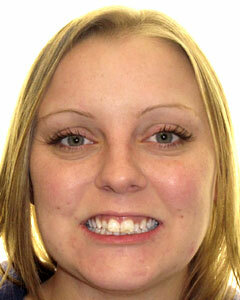 Jennifer had 9 months of Invisalign treatment and loves her smile. 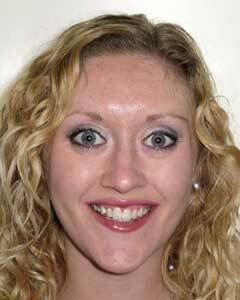 Jennifer, by the way, is a triple threat – former Miss Iowa, a practicing physician, and a Fox Network medical news correspondent! 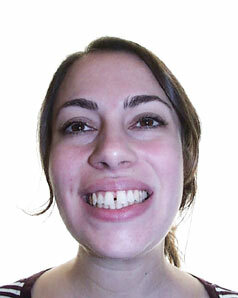 Nan, a physician, wanted an invisible orthodontic correction to straighten her “fang” tooth before her wedding. 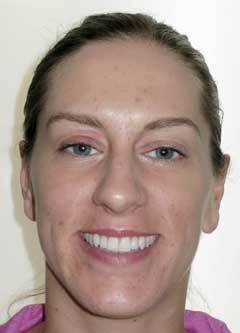 The treatment time was less than 12 months and, yes, she and Dan got married! 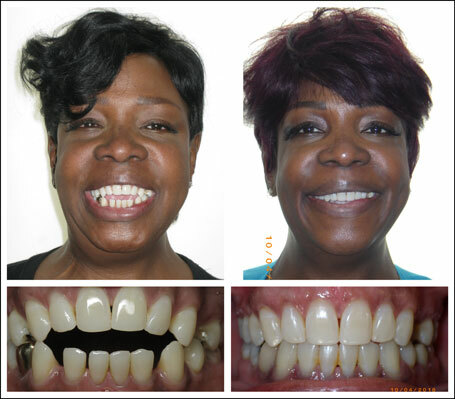 Sheila is one of my favorite patients and treatment results – correction of a gaping open bite. 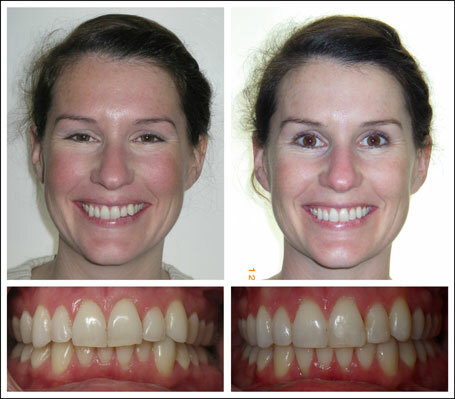 The photos speak for themselves. 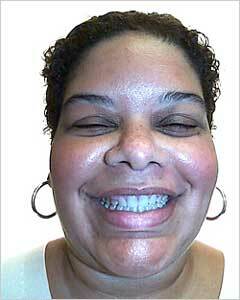 Sheila lost 50 pounds during the two years of orthodontics. 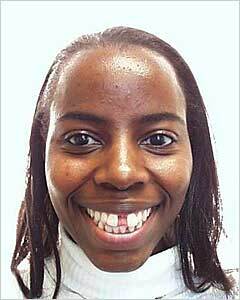 She looks great!. 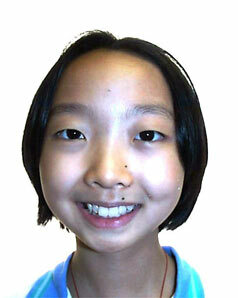 Dong had a severe anterior open bite malocclusion with dental protrusion and crowding in both arches. 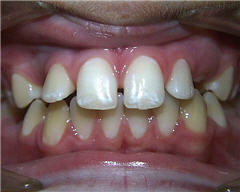 4 premolars were removed and he had 24 months of orthodontic therapy. 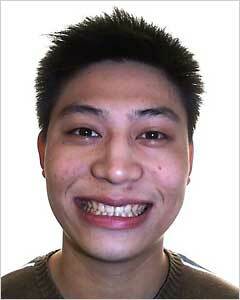 Dong is happy with his smile and he reports his social life and professional life have dramatically improved! 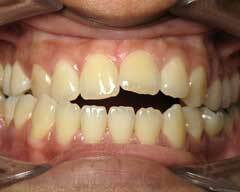 Pearloma had severe dental protrusion, an anterior open bite, dental crowding and all 2nd molars needed extraction due to decay. 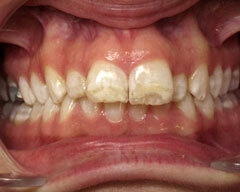 We moved all third molars forward into the 2nd molar positions and also removed premolar teeth during treatment. 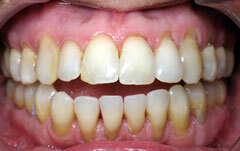 The treatment time was slightly less than 24 months. 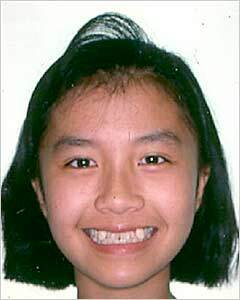 Right after the braces were removed, she got married! 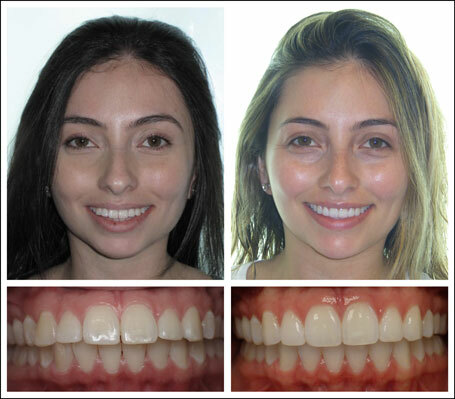 Daniela had 12 months of non-extraction Invisalign treatment to reduce the protrusion and inclination of her anterior teeth. 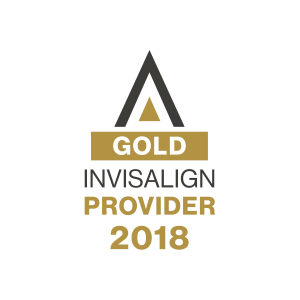 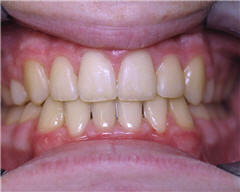 It is one of my favorite Invisalign treatment results. 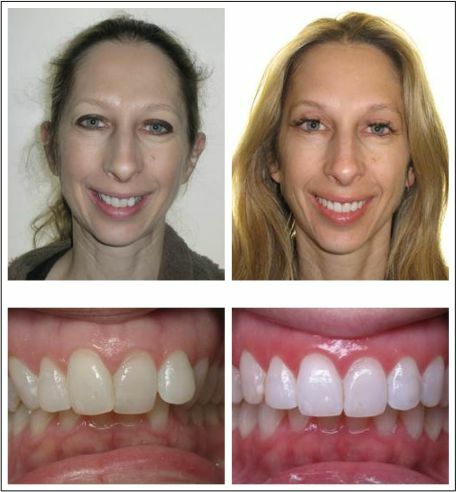 Marcia had 8 months of Invisalign, including an at-home Zoom tooth whitening that we provide with every Invisalign treatment. 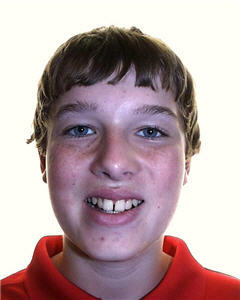 Luke had braces for 2 years. 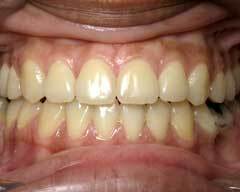 His treatment was with a functional appliance, the MARA appliance, for one year, followed by one year of conventional non-extraction orthodontics with Speed self-ligating brackets. 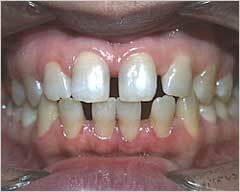 Appointments were at 8 week intervals. 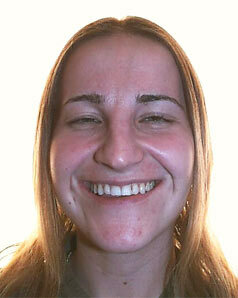 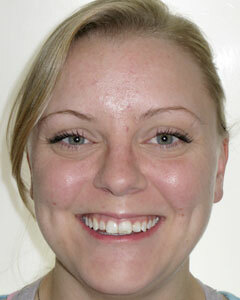 Kate had 18 months of orthodontic treatment with conventional braces. 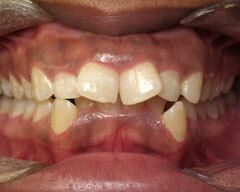 Appointments were scheduled at 8 week intervals and treatment was with Empower sefl-ligating brackets. 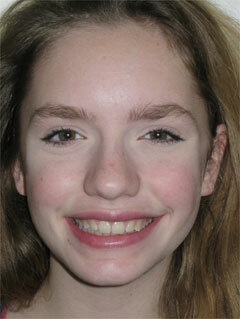 Emma C. was treated with a Herbst appliance followed by conventional non-extraction orthodontics. 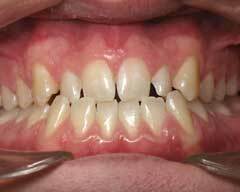 The treatment time was 24 months. 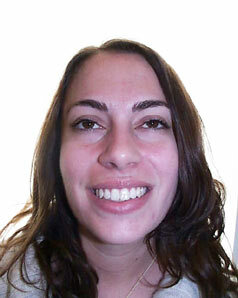 Julianna C. was a two stage orthodontic treatment. 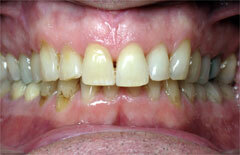 We corrected the severe dental protrusion in Phase I, a 12 month treatment. 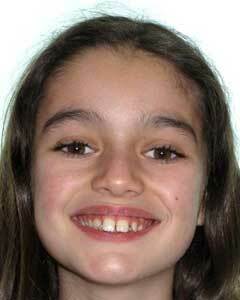 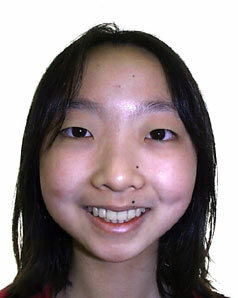 Julianna was later treated with non-extraction orthodontics in the permanent dentition. 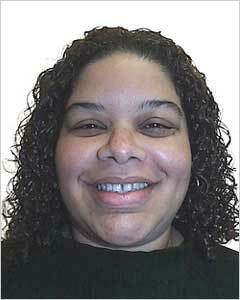 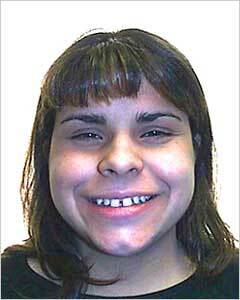 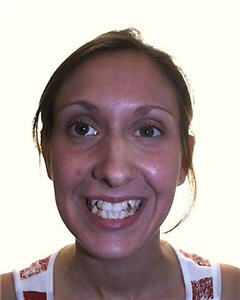 Alicia R. had severe protrusion of her upper teeth. 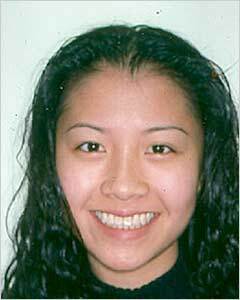 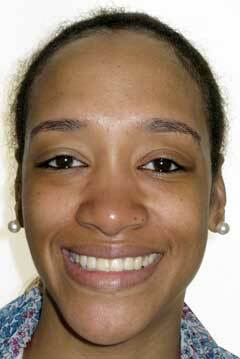 Before conventional orthodontics, Alicia had a MARA (mandibular anterior repositioning appliance) placed. 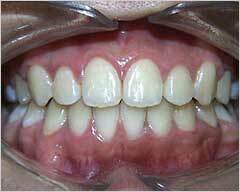 It resulted in a dramatic improvement in dental and facial esthetics without extraction of any permanent teeth. 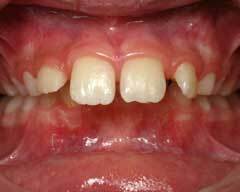 RJ had one mandibular incisor extracted due to crowding. 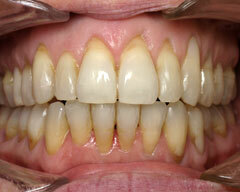 The active treatment time was 15 months. 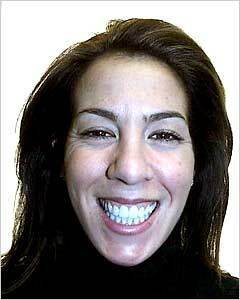 Gia’s front teeth protruded beyond her lower lip. 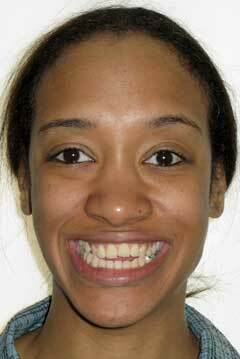 Her orthodontic treatment time was 18 months and treatment was with conventional braces. 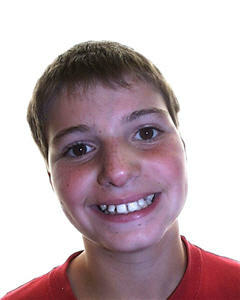 Henry feels so much more confident now with his handsome smile. 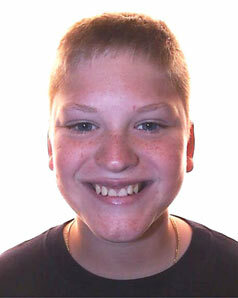 Henry’s treatment was with conventional braces and the treatment time was 18 months. 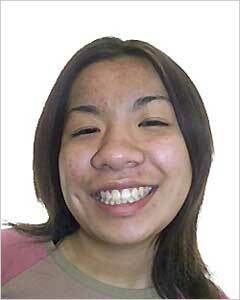 Jade was a beautiful girl with “buck teeth”. 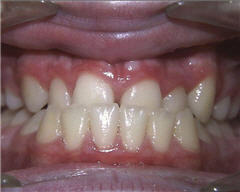 She had Phase I (mixed dentition) orthodontic treatment that lasted 9 months. 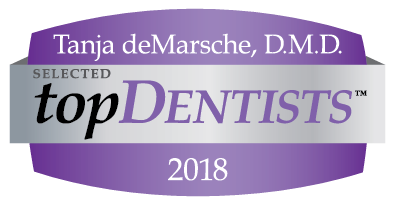 Now Jade has one of the best smiles and is headed to Los Angeles, representing New Jersey in the Junior Miss America finals! 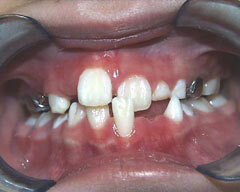 Adolescents frequently have concerns about protruding and spacing of teeth. 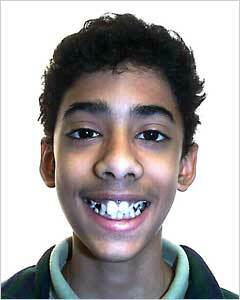 This handsome fellow had braces for less than 18 months. 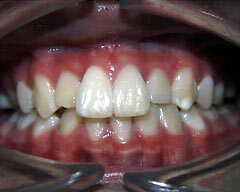 Miss L. had braces for just 18 months. 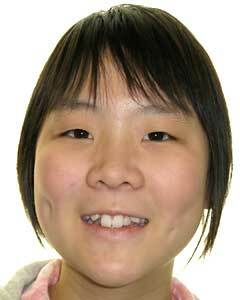 She has a beautiful smile. 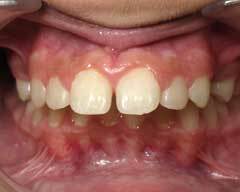 Kyle had an anterior cross-bite and a deep bite. 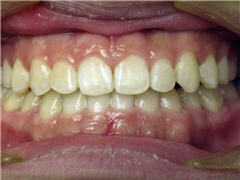 He was looking for a smile makeover and a functional correction of his bite. 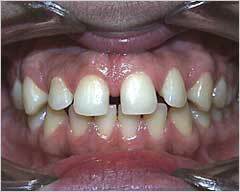 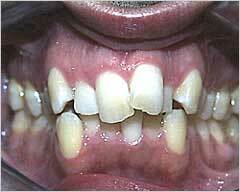 Treatment included rapid palatal expansion (RPE) followed by orthodontics. 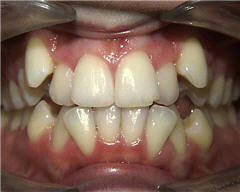 The treatment time was less than 18 months. 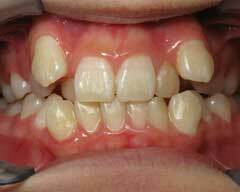 There are many indications for early (Phase I) orthodontic treatment. 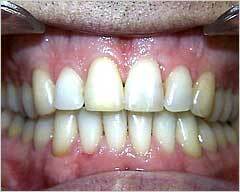 Among these are anterior cross-bites and eruption sequence problems. 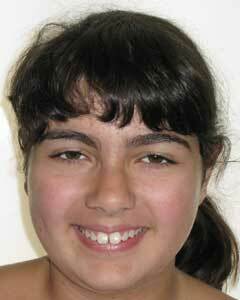 Melinda was just 6 years old when she had 9 months of early orthodontic treatment. 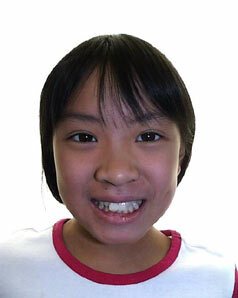 The second set of photos was taken at age 11, when Melinda began comprehensive (Phase II) orthodontic treatment. 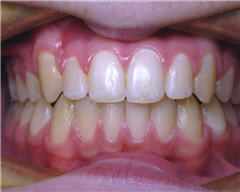 Phase II treatment lasted 15 months. 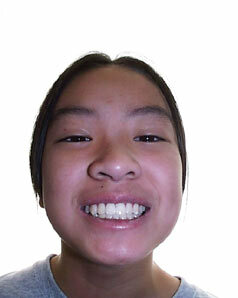 One of Melinda’s problems was that she was congenitally missing one lower incisor (the dental midlines do not match up), but when the teeth are straightened it is barely noticeable. 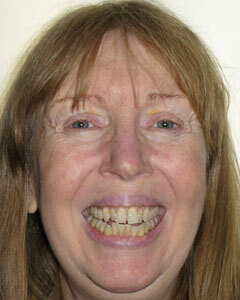 Bonnie had 18 months of orthodontic treatment. 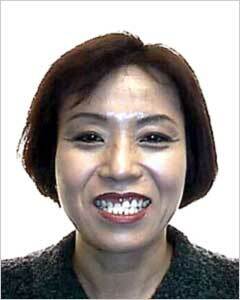 It made quite a difference in her appearance. 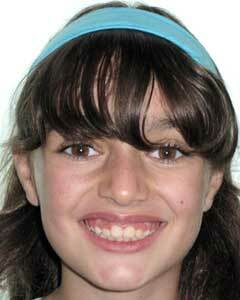 Orthodontics has completely changed the facial appearance of this girl (age 11). 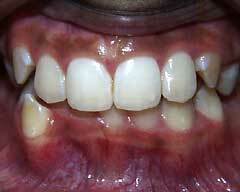 Treatment time was 24 months. 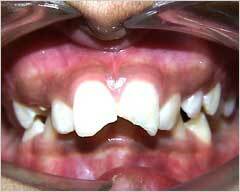 Memphis (cool name) was a teenager with buckteeth that were fractured before he became an orthodontic patient. 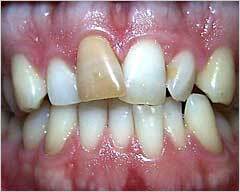 Memphis also had crowded and crooked teeth with a deep bite and severe overbite. 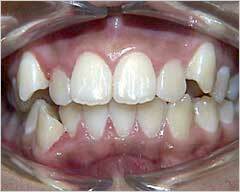 Premolar teeth needed to be removed during orthodontic treatment. 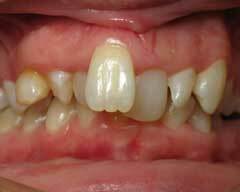 The treatment time was about 24 months. 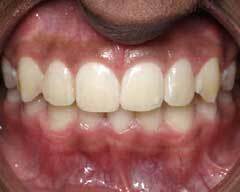 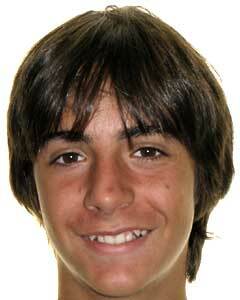 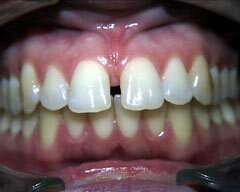 Following orthodontics, he had both removable and fixed orthodontic retainers placed. 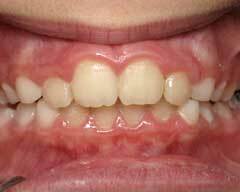 We have recommended that when Memphis completes growth, that he have either cosmetic bonding or a laminate or veneer placed on his left central incisor. 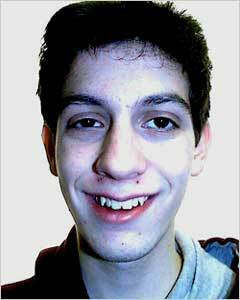 One of the best investments Michael’s parents made was orthodontic treatment. 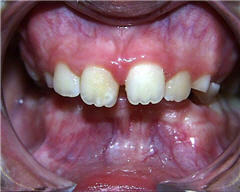 Treatment time was 16 months. 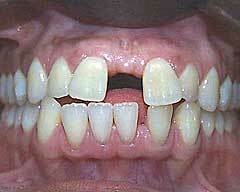 Angelica had crowded, rotated and protruding teeth. 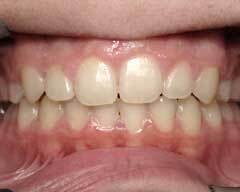 We needed to remove four premolar teeth (one small tooth in each quadrant) and nicely straighten them with orthodontic braces. 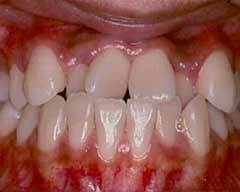 Treatment time was 24 months. 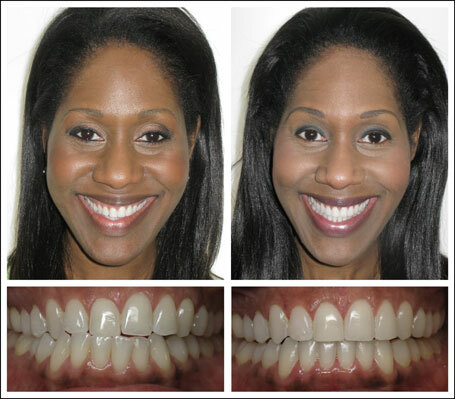 Our mission is to beautify America, one smile makeover at a time. 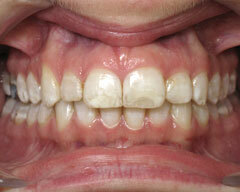 Orthodontics is the ultimate cosmetic dentistry. 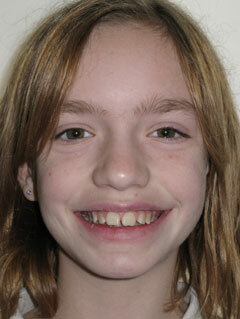 Sarah wore braces for less than 18 months. 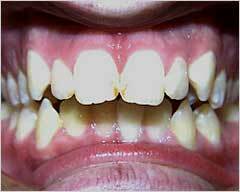 Alex had crowded teeth and a deep over-bite (vertical overlapping of the incisors). 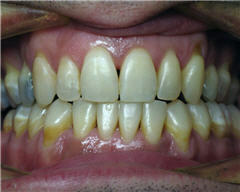 He was treated in 18 months, a non-extraction treatment (no teeth removed). 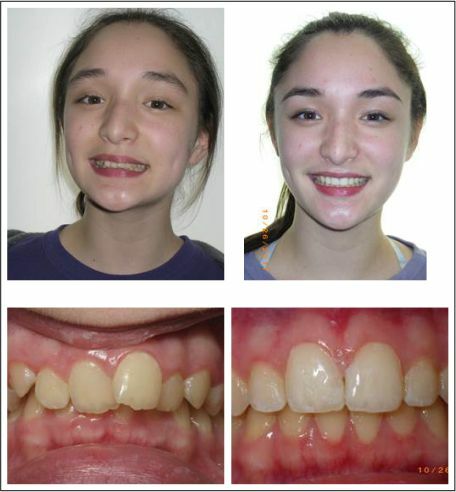 Orthodontic treatment transformed this girl into a beautiful young woman. 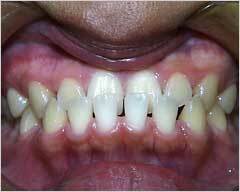 Treatment time was 18 months. 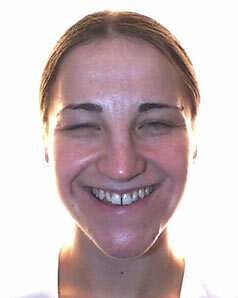 D. Y. was an Invisalign patient . 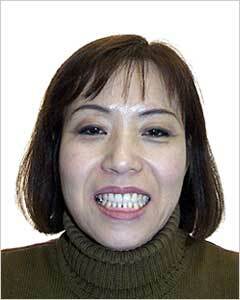 Her treatment time was 15 months. 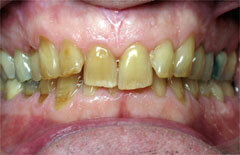 The treatment was non-extraction. 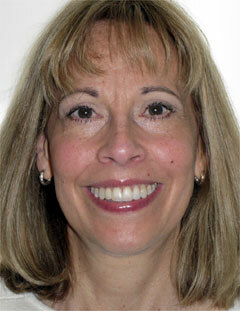 Jennifer C. is a television correspondent. 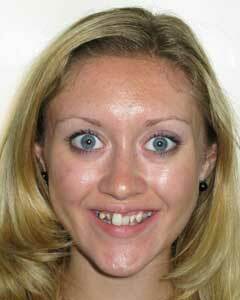 Her Invisalign treatment was 12 months. 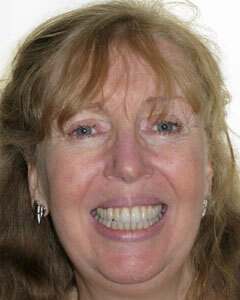 Jeannie A. had an open bite and difficulty in properly chewing. 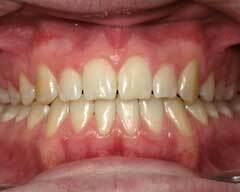 Invisalign orthodontics lasted only six months and resulted in complete bite closure. 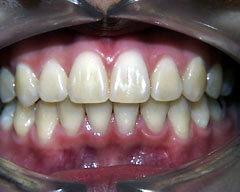 We also whitened Jeannie’s teeth at the end of treatment. 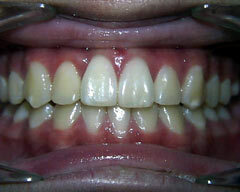 Michael T. had crowded and severely stained teeth. 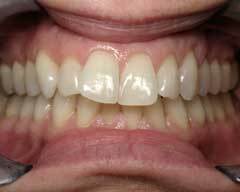 Following 12 months of Invisalign therapy we whitened his teeth (included in every treatment) and the result was a dramatic improvement in alignment and color. 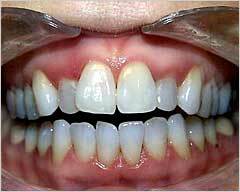 Mary had Invisalign treatment that resulted in somewhat of a personality transformation. 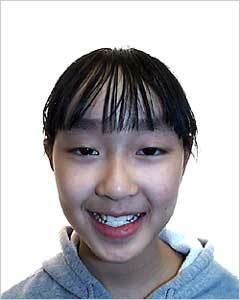 Mary’s self image has improved tremendously. 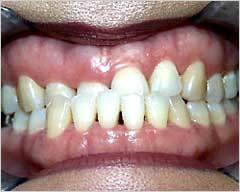 Keri had crowding and rotations of her mottled enamel teeth. 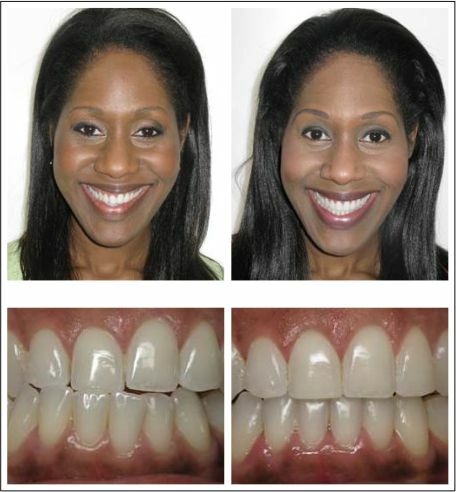 She asked for Invisalign treatment to make a cosmetic improvement to her smile. 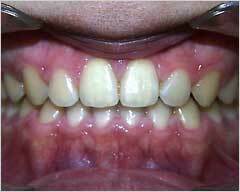 When teeth are not properly aligned, the margins of the gums appear irregular and at varying heights. 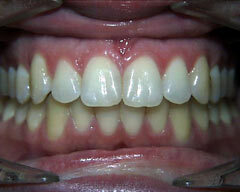 Keri now has nicely aligned teeth and the whitening agents reduced the discoloration of the enamel. 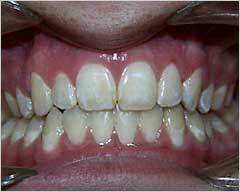 The treatment time was 15 months. 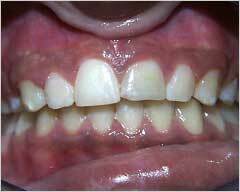 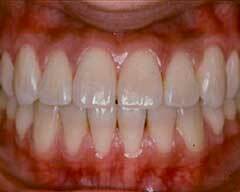 Notice the improvement in alignment of the gingival margins of the teeth and the improvement in the broadness of the smile. 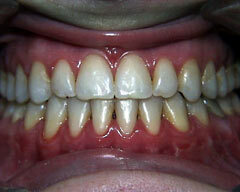 The teeth do not appear canted with respect to the smile lines of the lips. 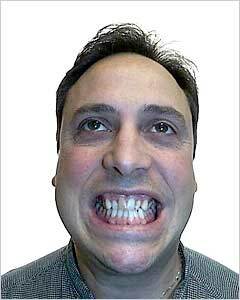 Jayson was concerned about his teeth not meeting in the front and the narrowness and unattractiveness of his smile. 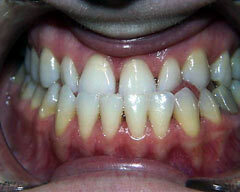 Anterior open bites are easier to close with Invisalign treatment than are they with conventional braces. 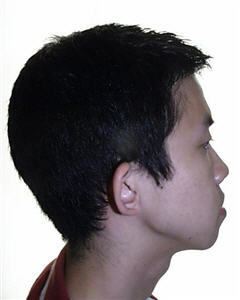 Tongue thrusting and anterior tongue posture are the primary causes of anterior open bites. 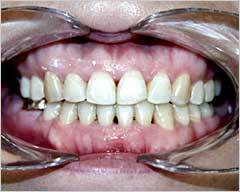 Invisalign therapy can help reposition the tongue and both intrude the posterior teeth and erupt the anterior teeth. 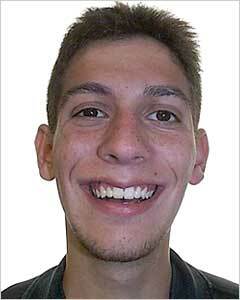 Jayson’s teeth are now more aligned with his smile. 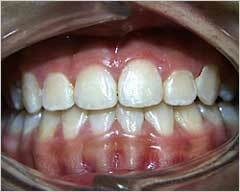 Treatment time was 15 months. 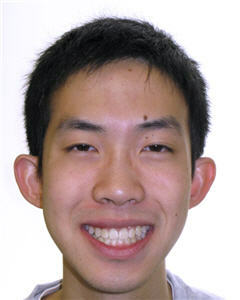 Jayson can now more efficiently chew food. 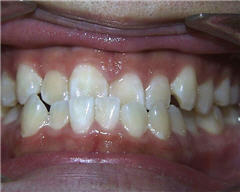 Implant pins and elastics were an important part of the Invisalign treatment. 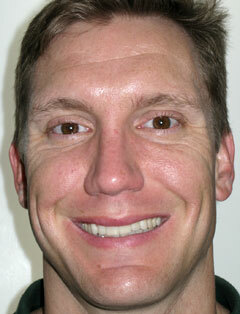 Jayson was an excellent cooperator. 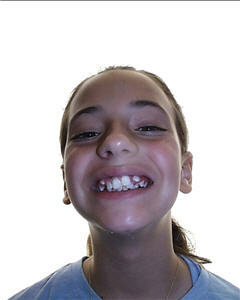 Sam always wanted her crooked front teeth straighter, but did not want to be an adult wearing braces. 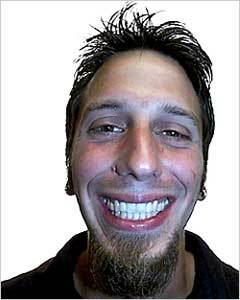 Invisalign was the perfect solution. 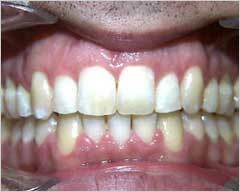 The treatment time was 8 months. 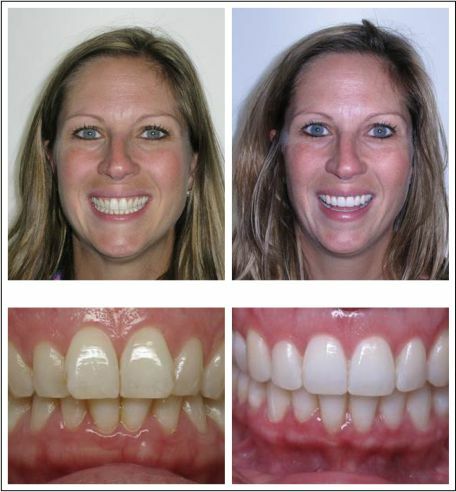 Leslie had only 5 months of Invisalign treatment to close the diastema (space) between the upper front teeth. 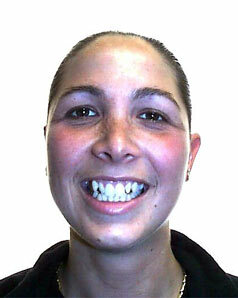 Jennifer was getting married soon and we completed treatment in time for the wedding. 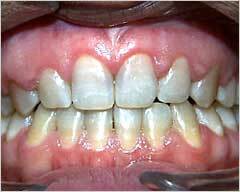 Treatment time was 15 months. 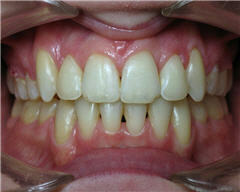 The Invisalign treatment time for this patient was 11 months. 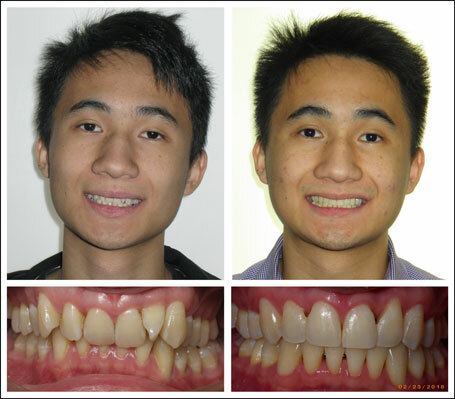 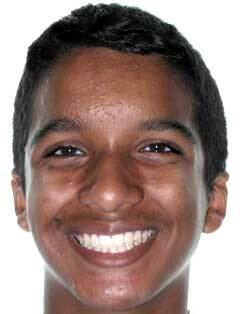 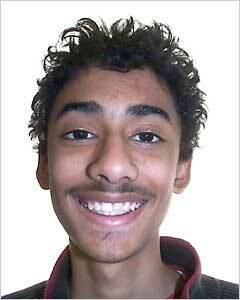 This college student started orthodontics and completed treatment within one year. 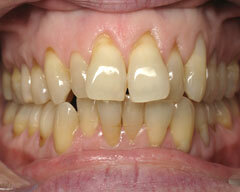 Treatment was with clear (invisible) brackets. 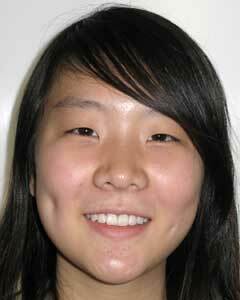 This young lady got her crowded teeth straightened just in time to enjoy her teenage years with a beautiful smile. 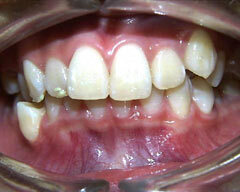 The treatment time was 18 months and four premolars were extracted. 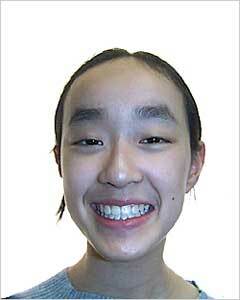 Jeanie, a professional ballet dancer, was embarrassed to smile. 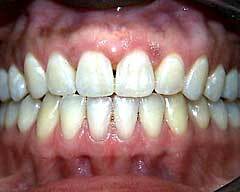 She felt the lack of a beautiful smile was ruining her professional and personal life. 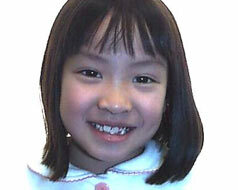 Jeanie dreamed, since childhood, of having healthy and beautiful teeth. 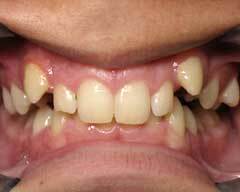 Instead of having an impossibly expensive and invasive full-mouth dental reconstruction, she wisely opted for orthodontics. 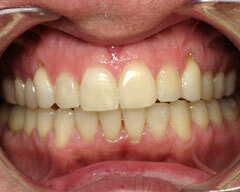 The treatment time was 24 months and the improvement has been transformational in every way. 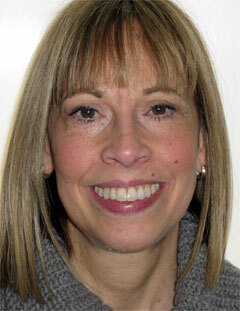 Jeanie now has the confidence to be the best that she can be. 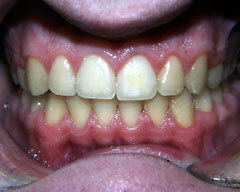 Mrs. S. had moderate dental crowding and rotations of the upper and lower teeth. 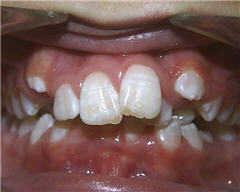 Four first premolars were removed. 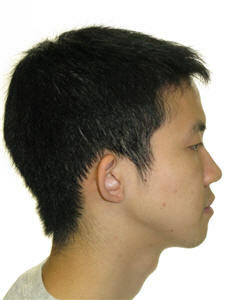 The total treatment time was less than two years. 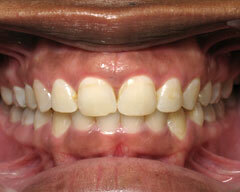 Randy, a center city Philadelphia resident, wanted to close the spacing between his teeth and correct his underbite. 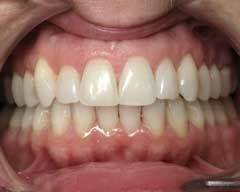 Prosthetic cosmetic dentistry (cosmetic dental makeovers) such as veneers, bonding, or porcelain crowns (caps), could have closed the spacing and somewhat correct the bad bite. 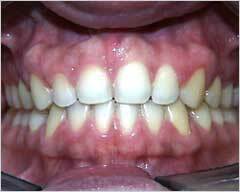 Unfortunately, the cost of this “quick fix” correction involves the invasive cutting down of perfectly good teeth, many times the expense of orthodontics, and a lifetime of dental maintenance. 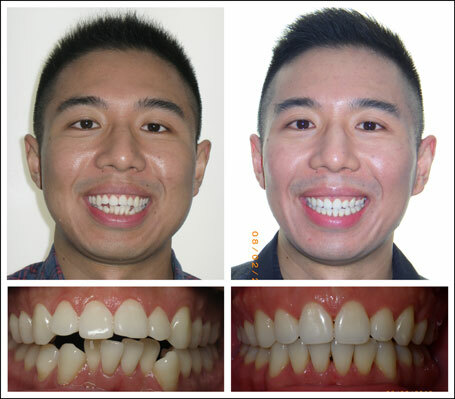 Orthodontics, which required less than 18 months of treatment time, was a conservative and natural form of cosmetic dentistry that provided Randy with a winning smile. 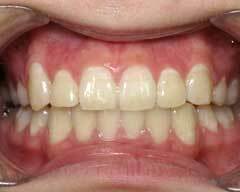 Braces, especially the almost invisible clear porcelain kind, are a socially acceptable way of gently moving the teeth and improving the facial profile. 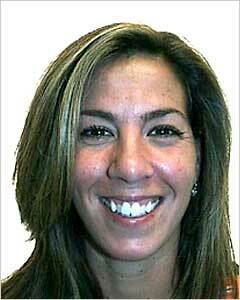 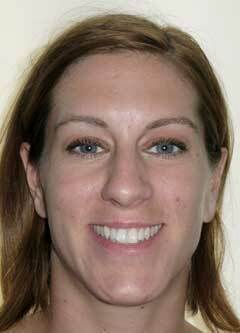 Mrs. K. looks more beautiful and 10 years younger after orthodontic treatment. 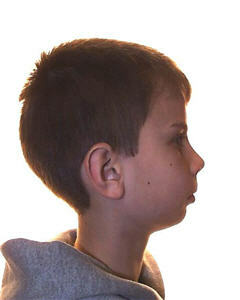 Treatment time was only 11 months. 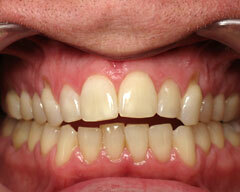 This gentleman had 11 months of orthodontic treatment. 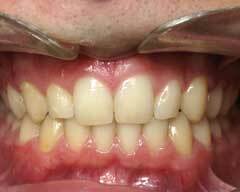 Following orthodontics, the discolored maxillary incisor (which had a root canal treatment before orthodontics) was internally bleached by his general dentist. 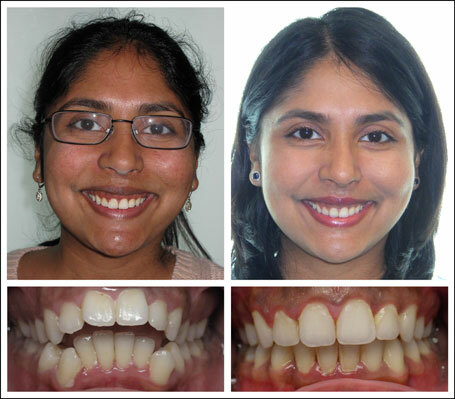 Orthodontic treatment alone completely changed this young woman’s appearance. 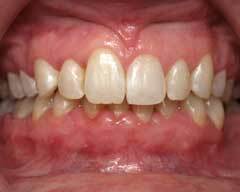 The treatment time was 12 months. 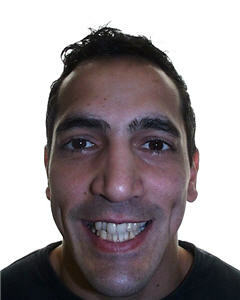 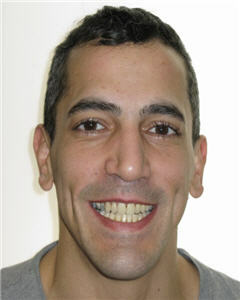 Zeke, a center city Philadelphia adult patient, wanted a smile makeover to help him achieve his professional goals. 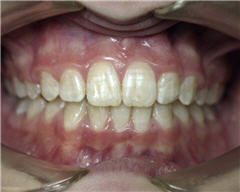 The treatment time was 18 months. 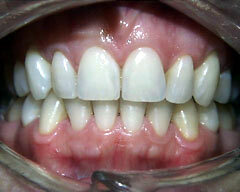 Orthodontics is the most conservative and most natural cosmetic dentistry. 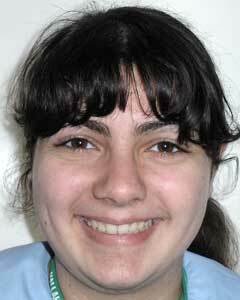 Orthodontic treatment has created for Miss F a glamorous smile. 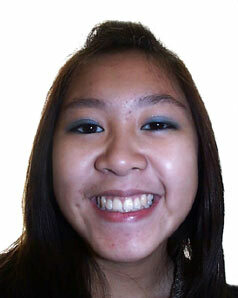 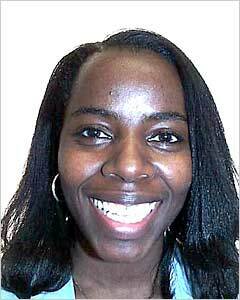 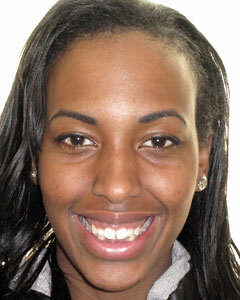 Selina had 18 months of conventional orthodontic treatment with metal braces. 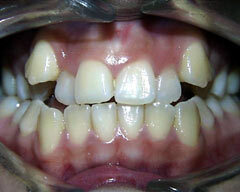 Due to severe crowding, four premolars were removed at the beginning of treatment. 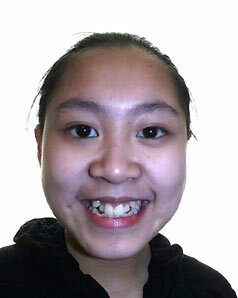 Sakinah had an open bite and cross-bites of her back teeth. 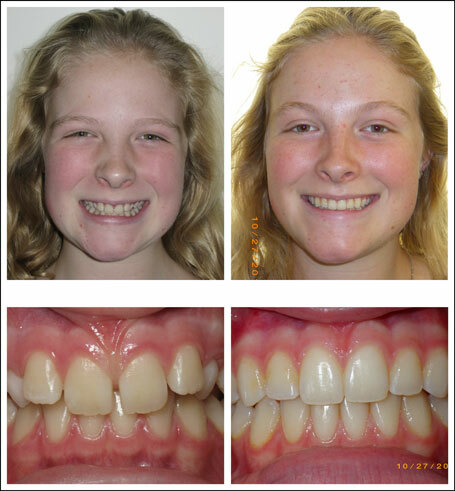 After 18 months of orthodontic treatment, she has a beautiful smile and thinks it was the best investment she ever made in improving her dental health and beauty. 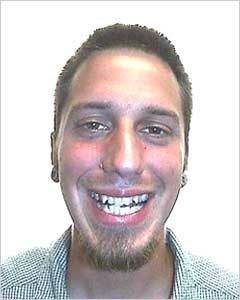 A great looking guy in need of great looking teeth. 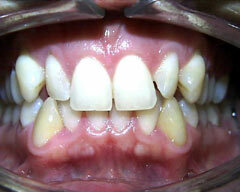 Treatment time was 24 months. 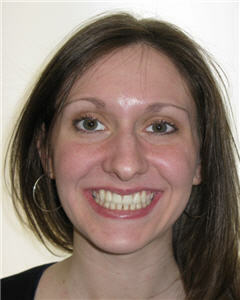 Amanda, a center city resident, wanted to have her teeth straightened with the most invisible clear braces available. 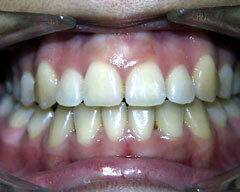 We used PURE clear porcelain brackets, made by Orthotechnology. 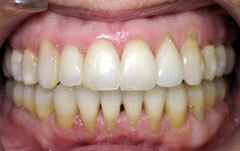 At our office, a great patient equals a great result. 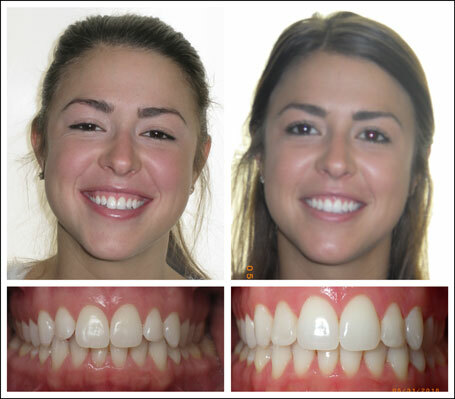 Amanda got a great smile makeover in only 16 months. 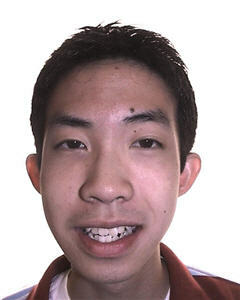 Charles, a UPENN student, could have been treated with a combination of orthodontics and jaw surgery or orthodontics alone. 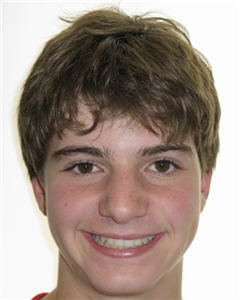 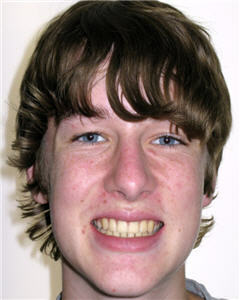 Charles and his parents chose a treatment plan involving orthodontics alone, utilizing temporary anchorage devices (TAD). 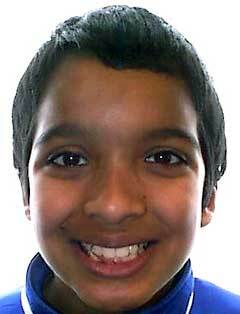 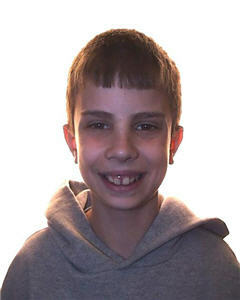 The treatment choice was excellent and Charles had braces on for just 18 months. 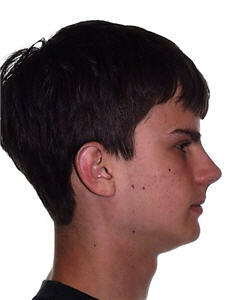 Notice the improvement in profile following orthodontic therapy. 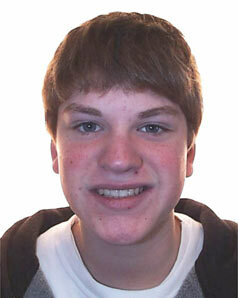 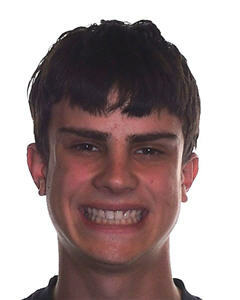 Bryce, a Lawrenceville resident, was treated with a combination of orthodontics and a mandibular advancement. 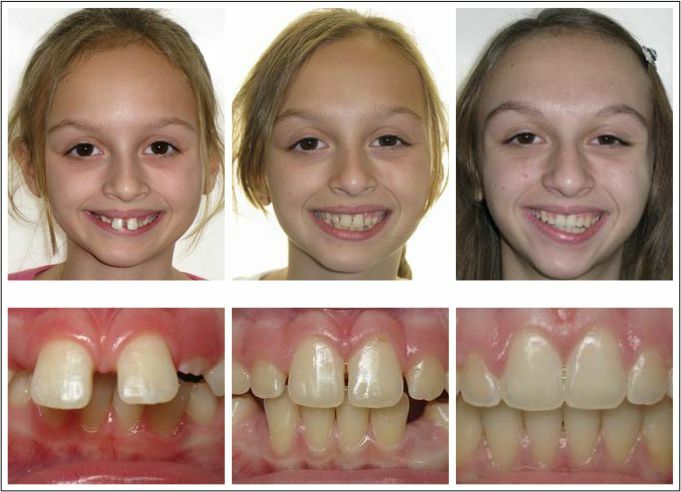 With adolescents, orthodontics can begin at an early age, but orthognathic (jaw) surgery is usually performed following the completion of facial growth. 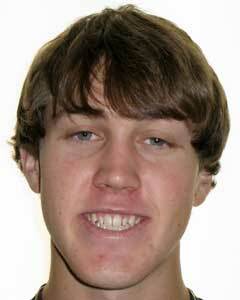 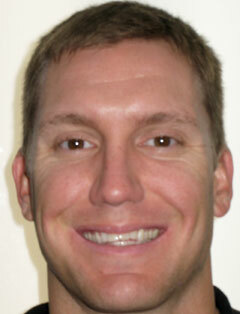 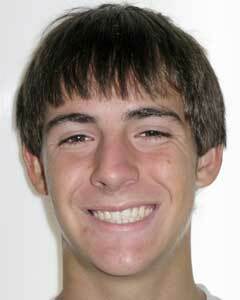 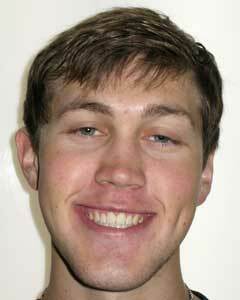 Bryce had two stages of orthodontics, but there were years of time between stages when he wore no braces. 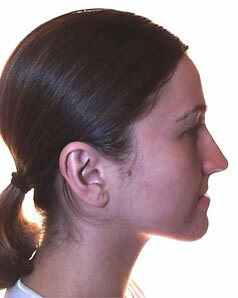 This is the reason for the age difference of the pre- and post-treatment photos. 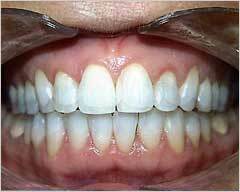 Dr. Lawrence Levin (Chairman, Dept. 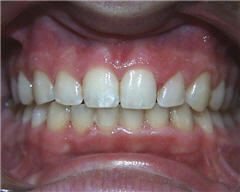 of Oral Surgery, University of Pennsylvania, CHOP and HUP) performed the mandibular advancement. 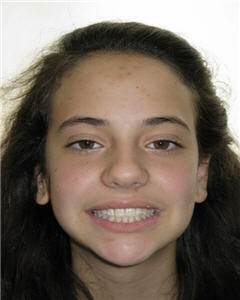 Elena had orthodontics and orthognathic surgery. 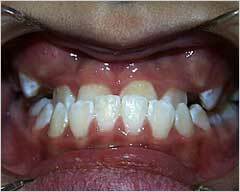 The total treatment time was 24 months. 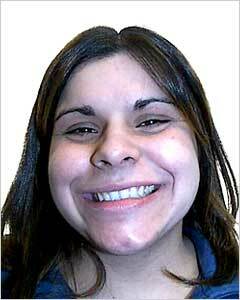 Following 18 months of orthodontics, she had her mandible (lower jaw) set back to improve her bite and facial appearance. 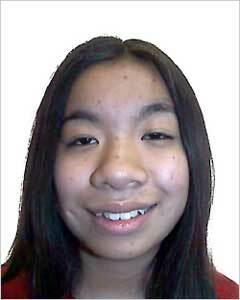 The profile change was dramatic. 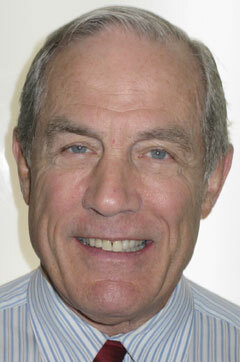 Dr. Lawrence Levin (Chairman, Dept. 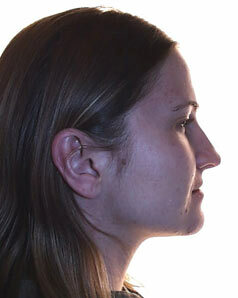 of Oral Surgery, University of Pennsylvania) performed the orthognathic surgery. 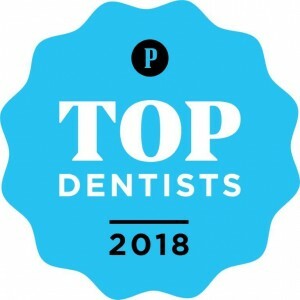 Site Contents ©2019 Lawrenceville Orthodontists - Drs. 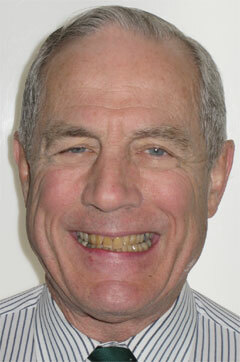 Roberts and de Marsche.